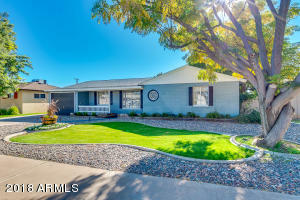 Beautiful ranch style home marks all the boxes! 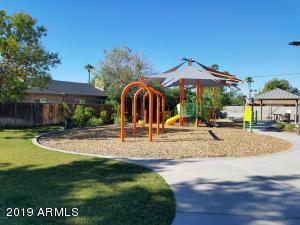 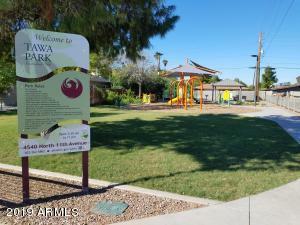 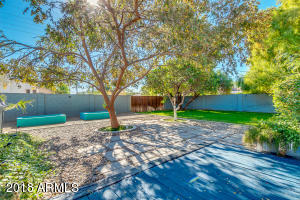 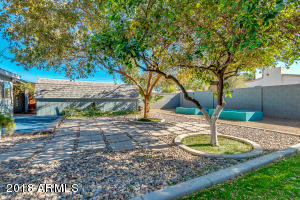 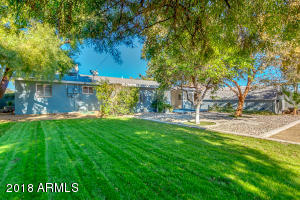 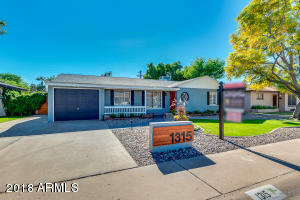 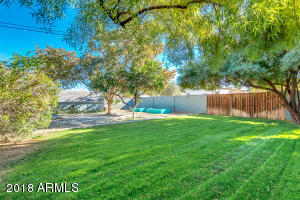 Gorgeous urban garden, garage, massive storage shed, with bonus room and arizona room and RV gate. 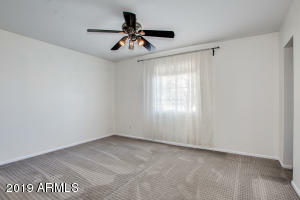 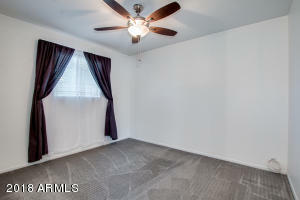 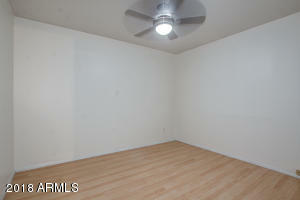 Upgrades and remodels, new flooring throughout, newer AC and roof. 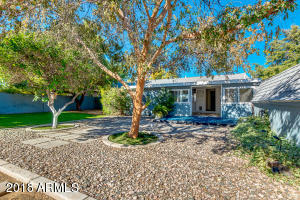 Mature trees, excellent shade in this north facing, move-in ready home! 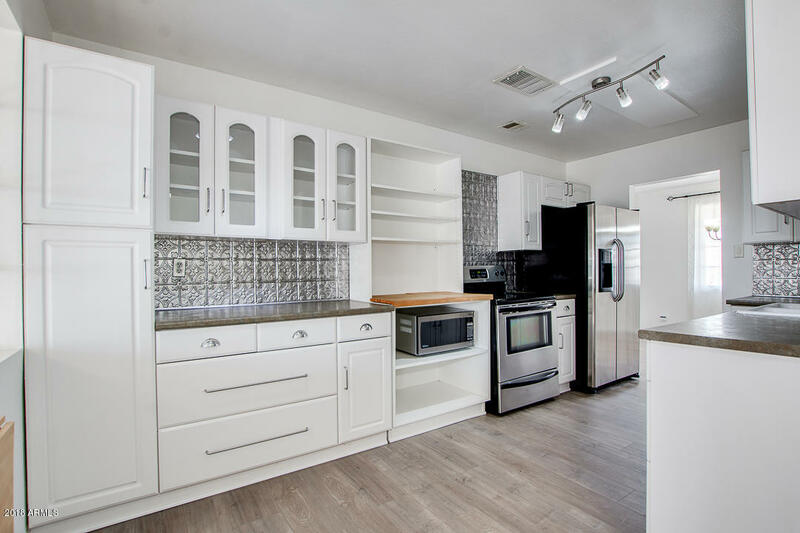 A must-see that includes all stainless steel appliances, laundry room and MORE! 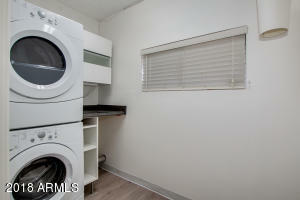 Generous living space in a great location. 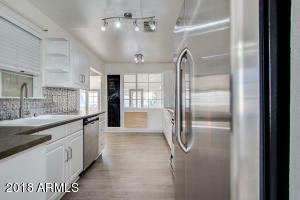 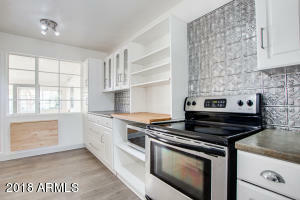 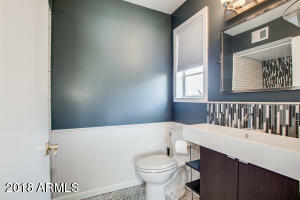 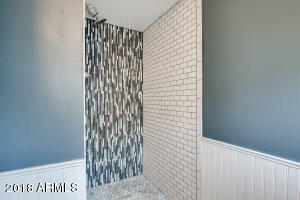 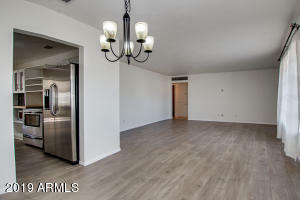 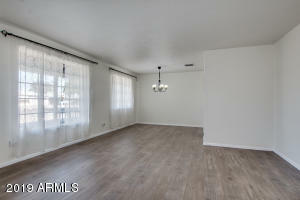 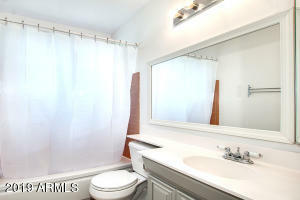 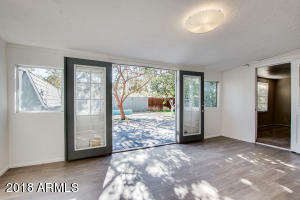 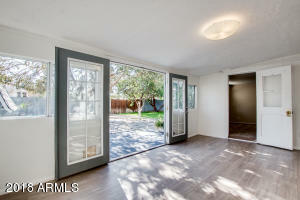 Enjoy Uptown living, walking distance to Melrose District and light rail.